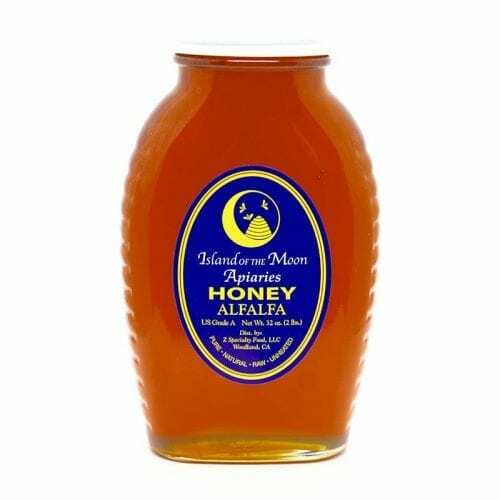 Right around the same time that we were starting Moon Shine Trading Company, Jerry Kaplan and Randy Byrne were packing honey under the name Island of the Moon Apiaries. They specialized in high-quality varietal and wildflower honeys from throughout California. When they wanted to get out of the business, Moon Shine Trading Company took over the reins. We are proud that the Island of the Moon Apiaries brand of honey is still so well-respected and appreciated, locally and internationally and is now part of the Z Specialty Food family.